The museum offers master classes for those interested in creating, not just observing. 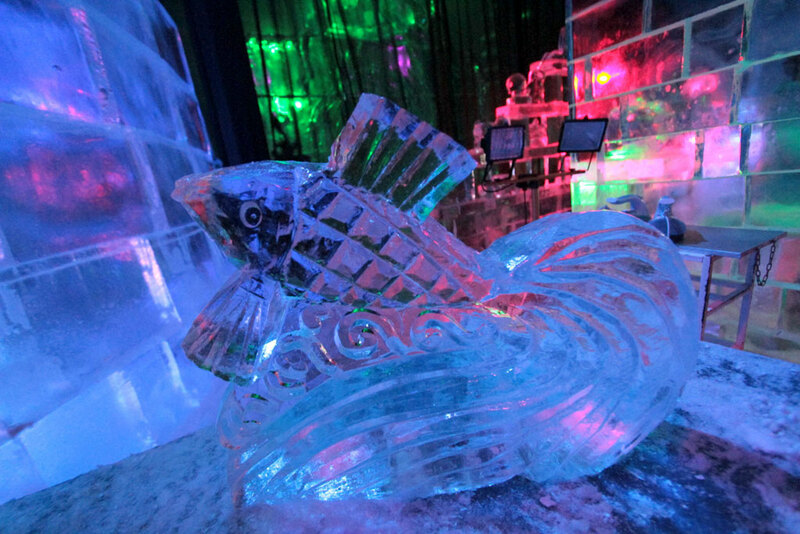 It takes just half an hour, an electric saw and a chisel to cut out an ice fish. Moscow’s Sokolniki Park features the world’s only year-round Ice Sculpture Museum, where the temperature is kept at -10 degrees.